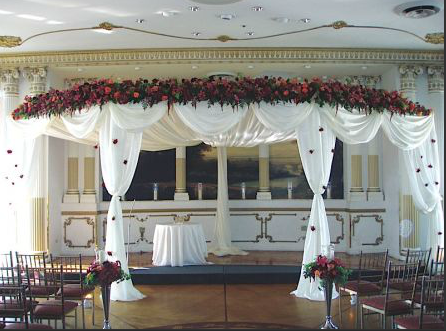 At TERRACE ON THE PARK, you will find that every detail of your wedding has been meticulously planned to the last detail with an uncommon sophistication. 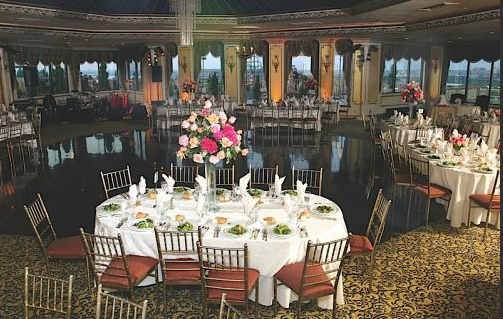 From our extensive selection of culinary masterpieces to the exquisitely appointed ballrooms and the unsurpassable ambiance of our breathtaking views, attention to detail is the hallmark of Terrace on the Park. Step inside the palatial Carrera marble lobby, adorned with dazzling Baccarat chandeliers and fine European antiques, and you have arrived. 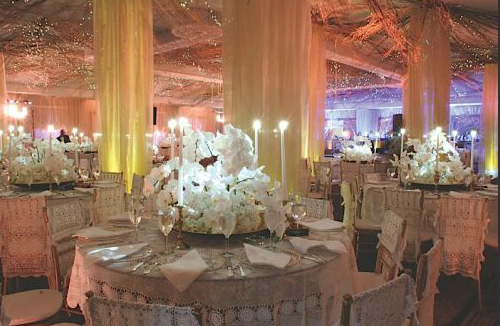 Your once- in-a-lifetime, fairy-tale event is about to begin at Terrace on the Park. 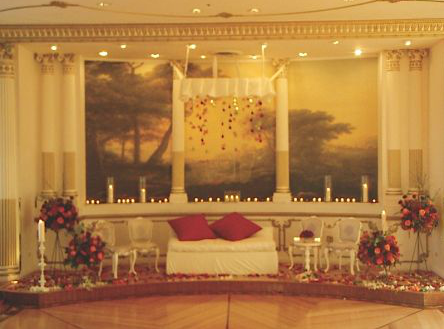 For more than three decades, this magnificent venue has been the site of the most unforgettable weddings and exclusive social events, set against a backdrop of elegance, sophistication, and grandeur.